Dear Souls as I had mentioned that I was to accompany you in delving deeper into the Hara energy. The descent into the depth of our body is where the gateway to the Universe exists within the self. In Tao this is deep space within is called the Hara. Hara is the seat of Life, the centre of intrinsic energy. It is also referred to as a state of mind in the development of one’s character. One who controls the hara is not likely to lose their balance or composure. Does not consume or spend energy completely. 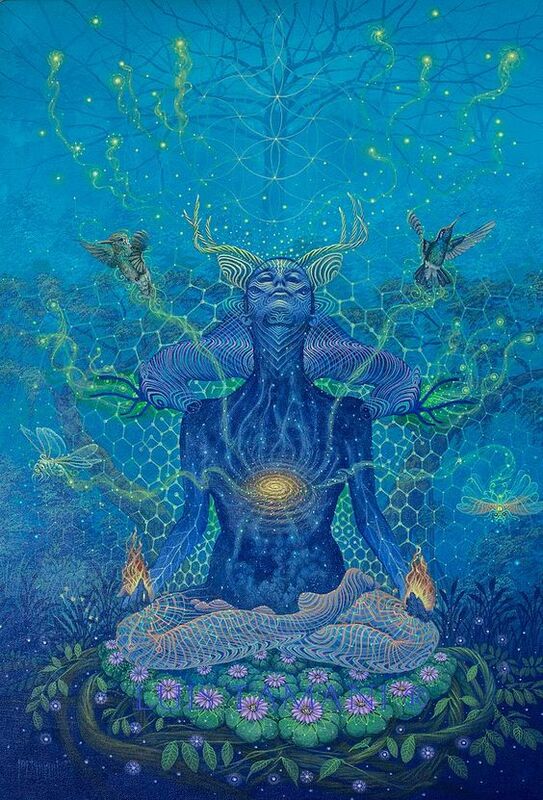 Learns to anchor energy in the hara, and can shake off disturbances, of the body and mind and return to the deeper power of the “original being”. The will is silent, the heart is quiet; and one accomplishes work naturally without effort. Allowing Divine will to flow through without resistance. The Hara is located at the navel, about two inches inwards from the skin. It is the gateway into the etheric envelope surrounding the planet. This portal is called the Hara by the Taoists and is very often referred to in martial arts. Hara means ‘sea of energy’ and this is exactly what it is. The etheric envelope is like an infinite ocean of energy. It is no coincidence that as a fetus you were fed through the navel. In fact you could still feed (on energy) through the Hara if you were to open all energetic blockages in the belly. What it does and how it works? How it can be cultivated? At this particular point in time the Hara Energy is very relevant and essential to help us progress and expand our level of consciousness, in unity with the Divine Essence and Union. In the past any knowledge or information about this energy was closely guarded or distorted. 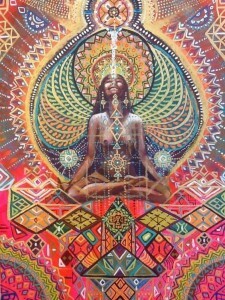 In order to have power over, and control the expansion of consciousness. Those in power used their influence to ensure that this closely guarded knowledge was filtered through in a corrupted way. They also ensured that even the means to accessing the energy were contaminated. 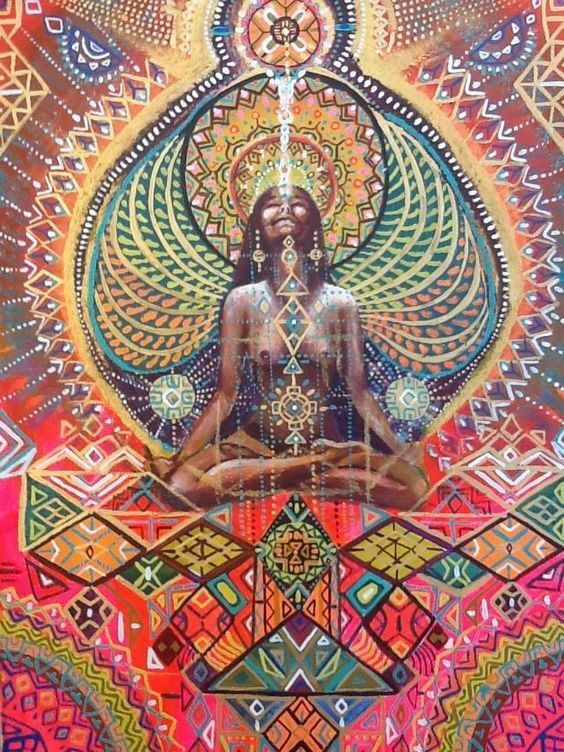 However despite this being the case many brave and courageous Souls transcended into Divine union by accessing this energy, those that somehow managed to rise above the fear and oppression. These were mystics, musicians, artists, bards, pioneers, storytellers, healers. Sacred Rebels who were ahead of their times and their voices still can be heard through the web of consciousness. 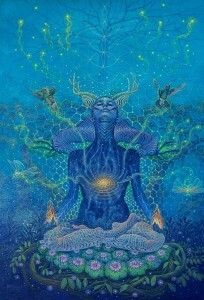 Now in this time where the energies of the Aquarian age assist us in our transition to remembering our Divine Ancestry. 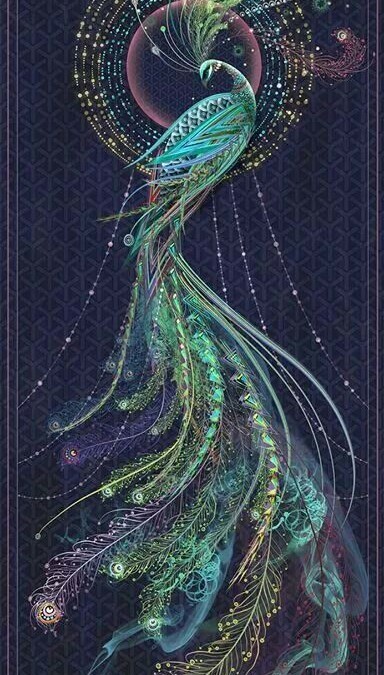 We can access and cultivate the Hara energy to transcend and elevate ourselves into Divine Union, and escalate our growth, by leaping ahead through the wheels of Karma. This is because in this place where Hara energy vibrates it is beyond the wheel of Karma, we are accessing the point between life and death, the threshold.